That feeling. A giant gaping hole where your heart used to be. Maybe you’ve been through a bad break-up. Or maybe it’s the worst pain of all … the death of a loved-one. This type of shock actually hurts your energetic body - your heart chakra to be precise. If you’re feeling that your heart chakra needs healing … here are some ways to do it. 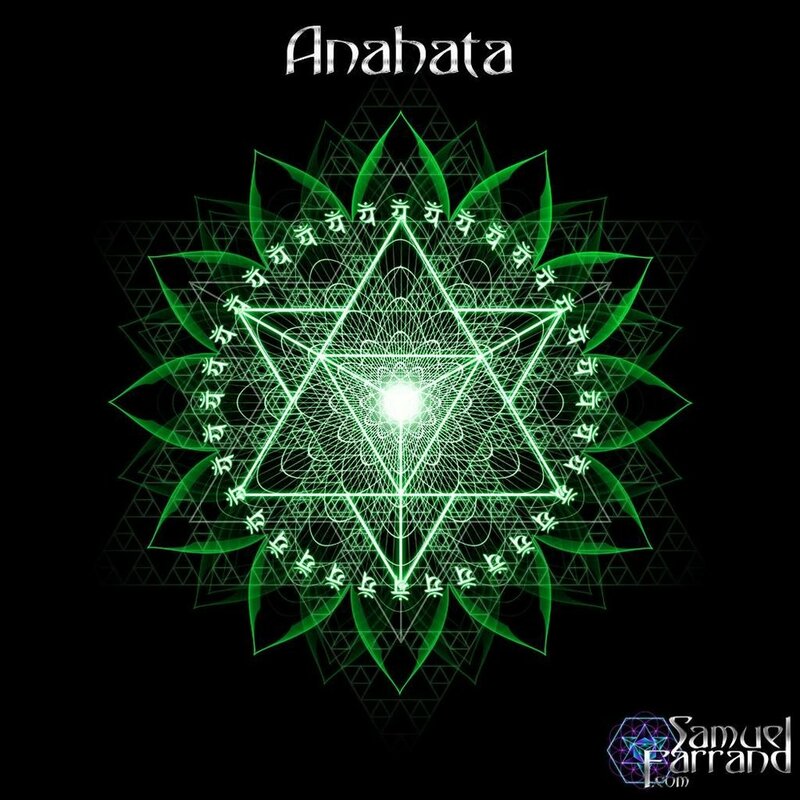 The heart chakra is Anahata. It’s symbol is a lotus with 12 petals and it’s bij mantra is Yam. The Anahata healer par excellence is Rose Quartz which resonates with the heart chakra and the planet Venus. It’s the stone of unconditional love and profound peace. It purifies and heals the heart chakra. It expresses divine love and all-embracing comfort if you’ve lost a loved-one. Rose Quartz pairs well with Amethyst for emotional centering. Amethyst will also help you cope in more healthy ways if you feel temptation toward drinking to ease the pain. Use Rose Quartz with Malachite if you’re ready to live life again and want to manifest more vitality and connection with the earth and people. If you want some passion in your life, Rose Quartz pairs well with Garnet. Clear Quartz will support the work of Rose Quartz so it always pairs well. Use Smokey Quartz if you need to clear negative feelings like hatred or anger. Rose is traditionally associated with love and it’s a healing, uplifting scent. It’s good for all heart healing and love workings. Amber is a nice spicy scent to stimulate passion and attraction. Vanilla is a traditional Voudou love attractor. Journey Home is a metaphysical store and Conscious Lifestyle Boutique in Ventura, California, USA. We offer Crystals, gemstones, jewelry, meditation supplies, sacred art, home décor, inspiring gifts, and psychic readings. Copyright 2019 by Anastasia Katsikaris for Journey Home. All rights reserved. If you want to share this article, please give attribution to the author and an link to this site. Want to feel focused and look fabulous? Try Tiger’s Eye!